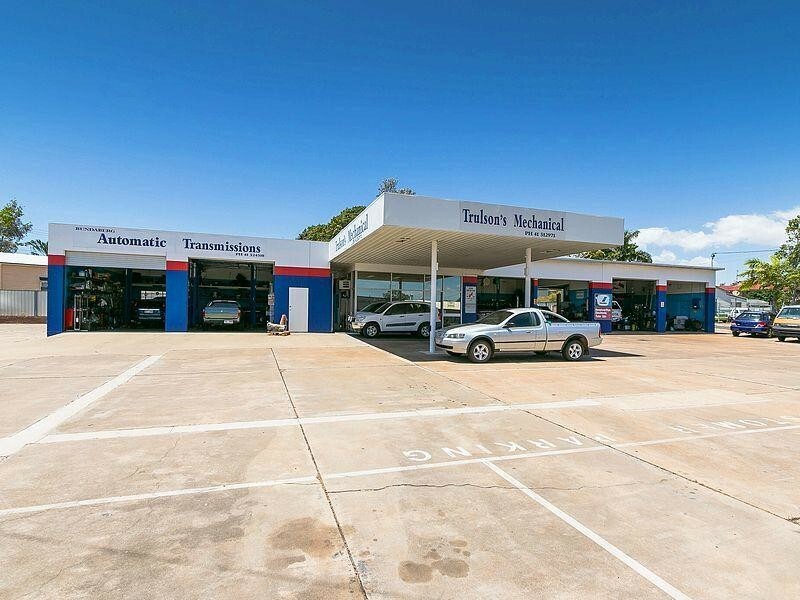 This iconic mechanical business for sale in Bundaberg is loaded with history! 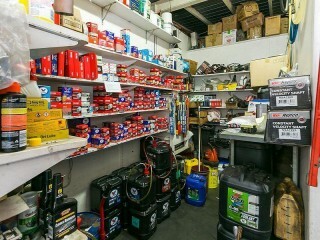 Established in 1968 it has continued to trade in the family very successfully and continues to show incredible growth. This is an exceptional mechanical business that has all the attributes of a solid business, Profit, Well established, Prime positioning and Fully qualified staff. They dont come much better than this and is a once in a lifetime opportunity for a mechanic wishing to expand or a business manager/investor. 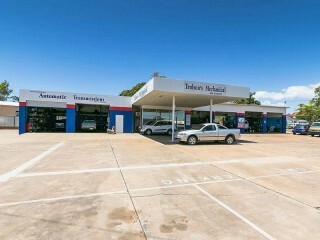 The business has a great aspect of a corner position on a very busy 4 road roundabout. 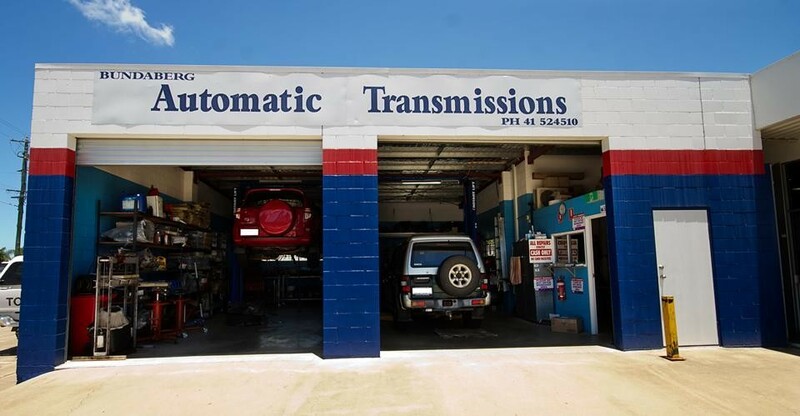 The business has purpose built mechanical facilities with 3 hoists and 4 mechanical bays plus the addition of an onsite Auto Electrician and Auto Transmission specialists. 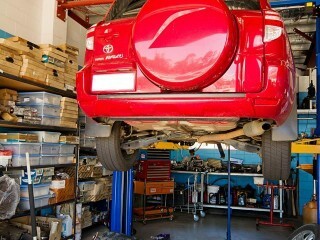 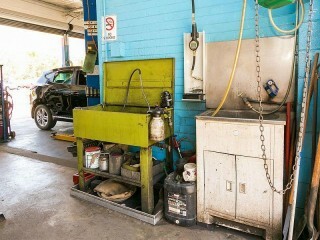 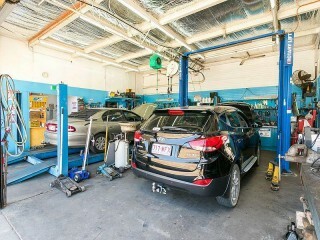 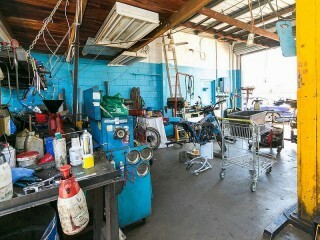 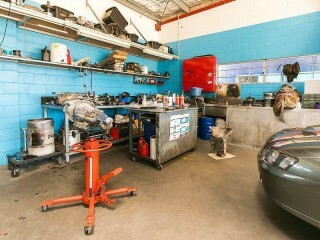 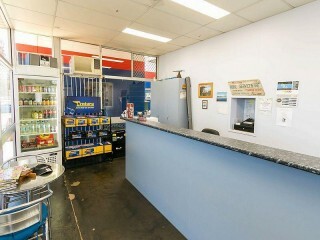 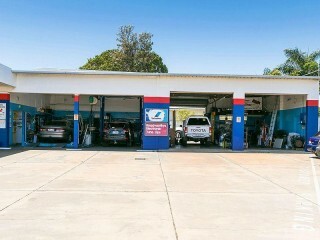 The business has 3 full time qualified mechanics plus an Admin staff member to assist owners. 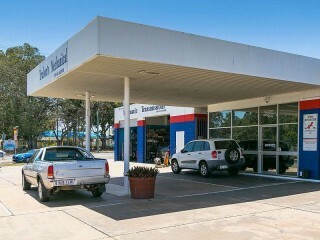 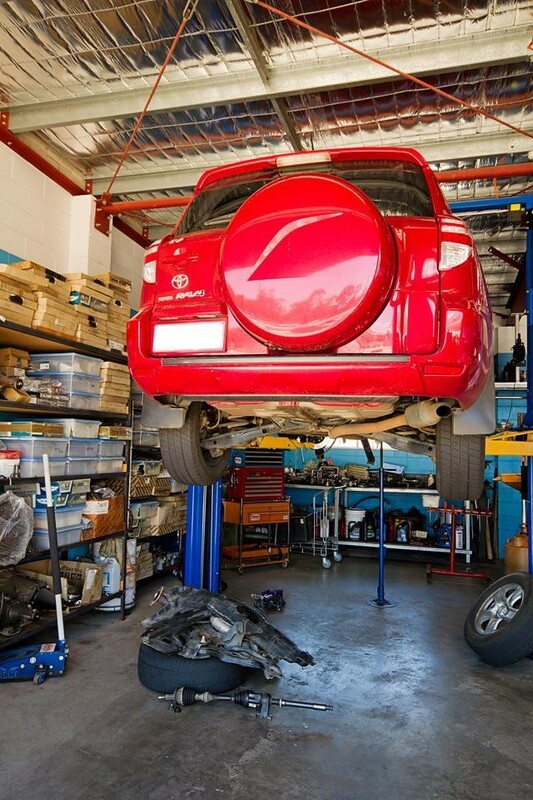 Services include: All mechanical repairs, Brakes, Clutches, Diagnostics, Engine rebuilding, repairs to cars, trucks, trailers, Computer scanning, Approved Roadworthy inspection station and much much more! We highly recommend an inspection by appointment as this business will be sold to the astute buyer! 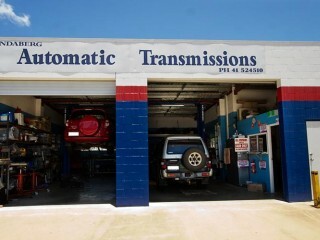 Call Stuart Stephenson now on 0419 967 882. 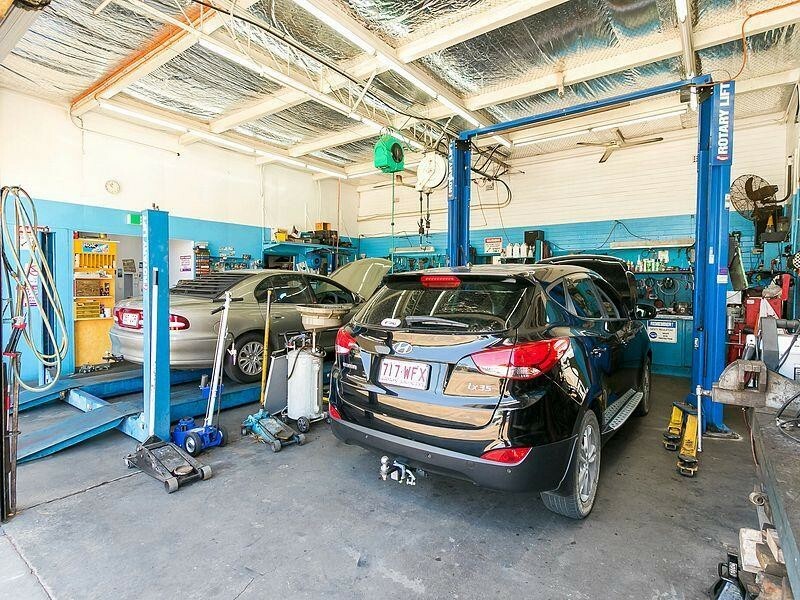 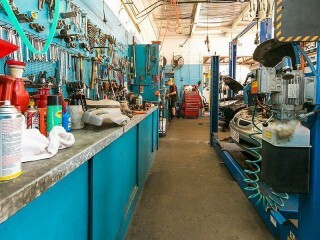 This Auto Electrical Business is one of 772 businesses for sale in South East Queensland, Queensland, and one of 18 Auto Electrical Businesses in this region that a business for sale currently has on offer. 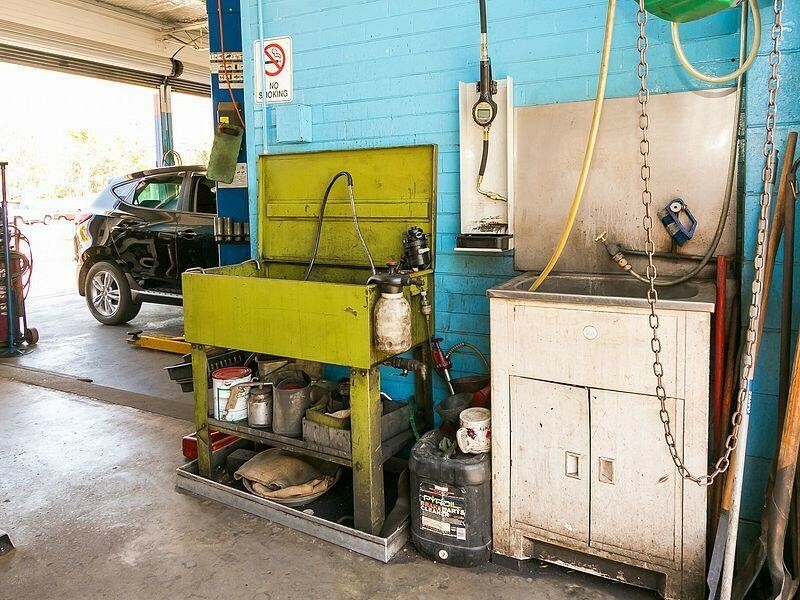 This Auto Electrical Business is for sale in South East Queensland for the asking price of $223,000.00 + SAV + FH and has been marketed for a while and is definitely worth another look as it is sure to be snapped up soon..